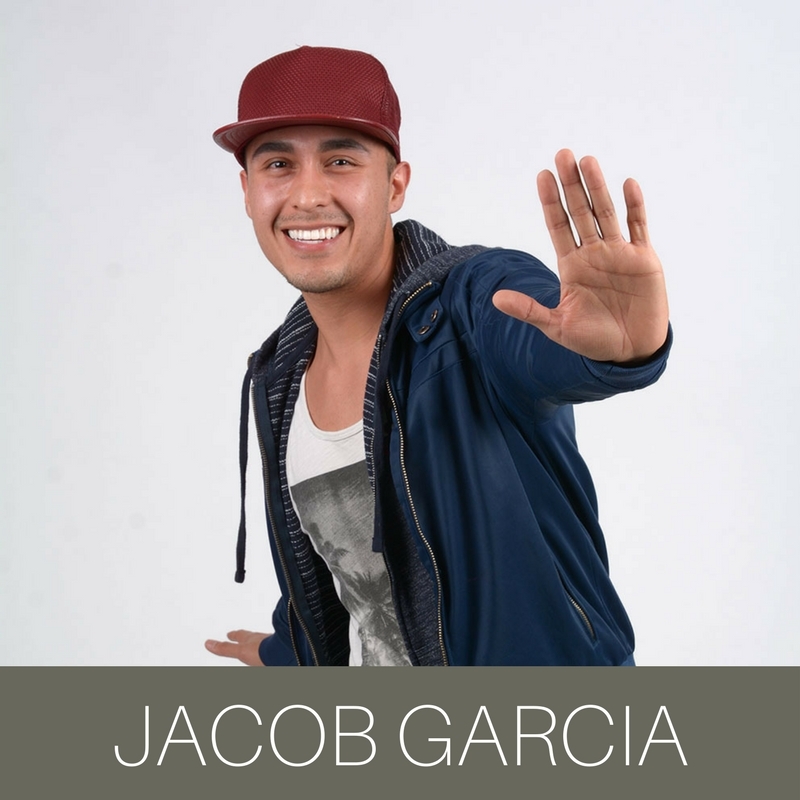 The Journey As a man of many moving talents, Jacob especially loves being a zumba instructor, (including a class for 60+) because he gets to be creative and meet new people. 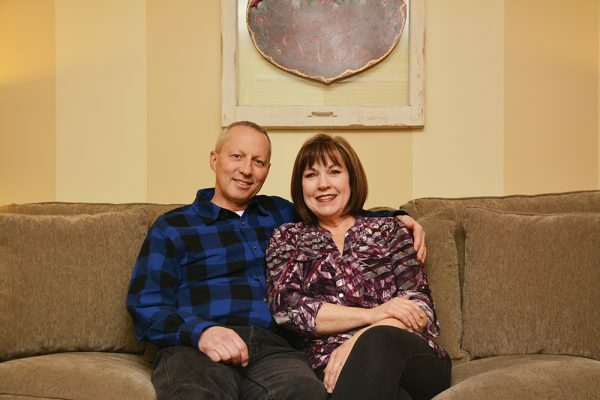 “They all have something to share that helps me grow,”Jacob says. He shows people that because he is comfortable being himself, it’s OK for other people to be themselves, too. 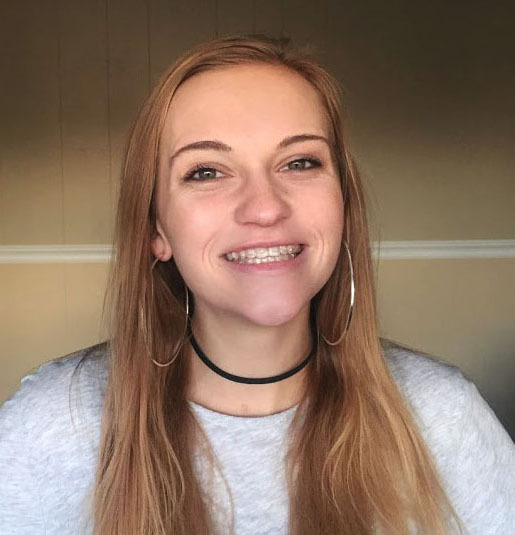 Kenzie is an intern for Bennett Communications. She graduated from Utah Valley University in December 2017. If you're looking for Kenzie, you'll most likely find her burning food in the kitchen, or listening to Chris Browns latest album.